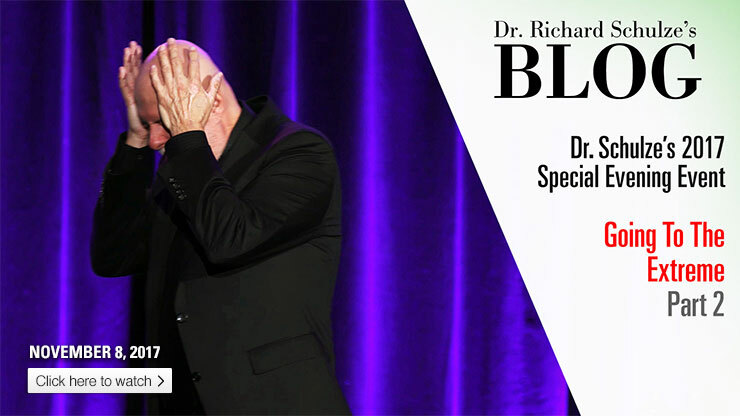 In this latest video from Dr. Schulze’s Special Event, he continues his discussion on the amazing healing power of going to the extreme and putting EVERYTHING into your healing! 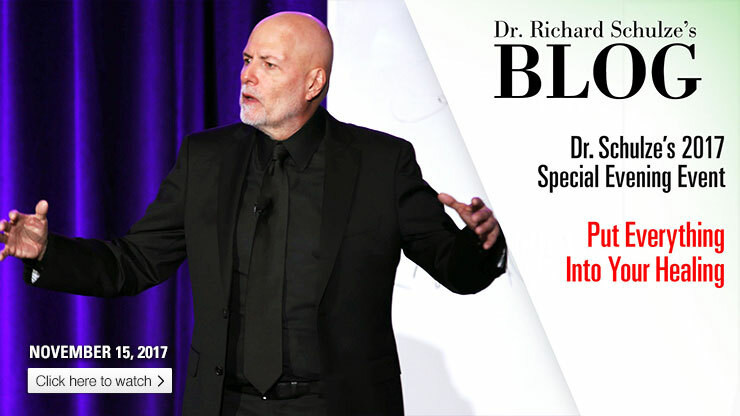 In this latest video from Dr. Schulze’s Special Event, he continues his discussion on the amazing healing power of going to the extreme and turning up the intensity to get the results you are looking for! 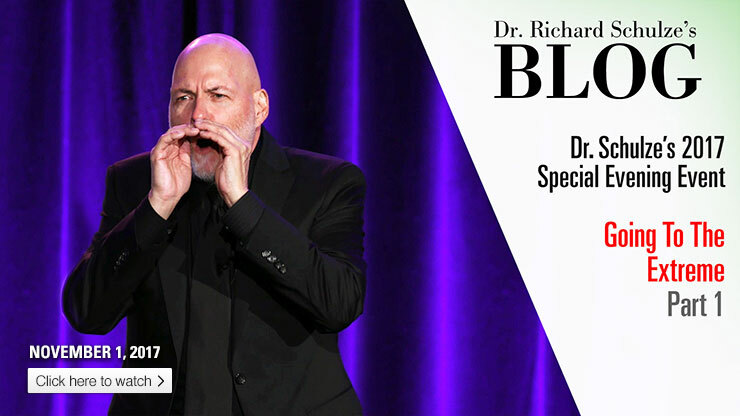 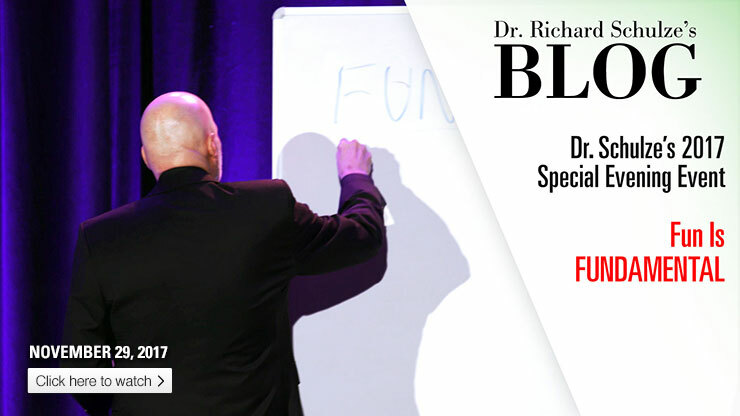 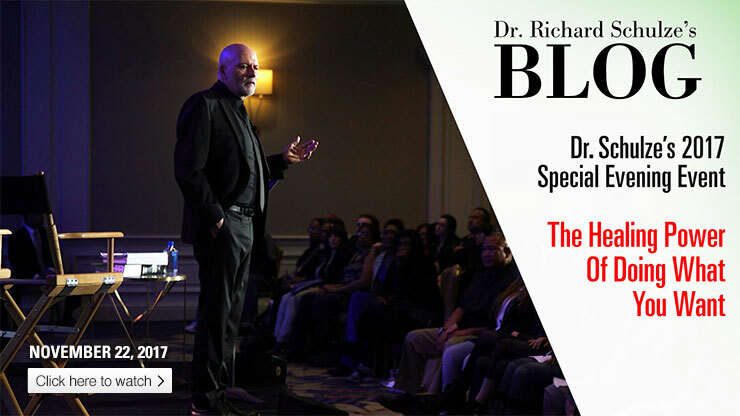 In this latest video from Dr. Schulze’s Special Event, he shares the amazing healing power of going to the extreme and turning up the intensity to get the results you are looking for!